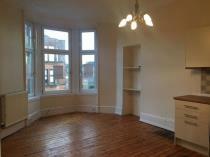 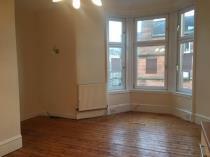 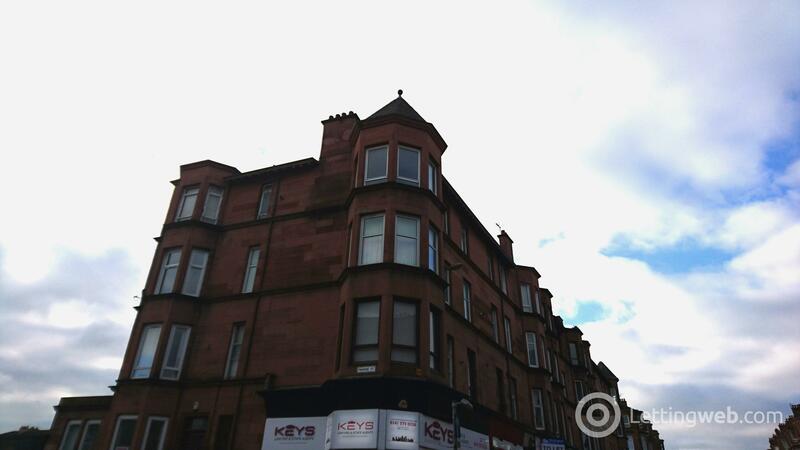 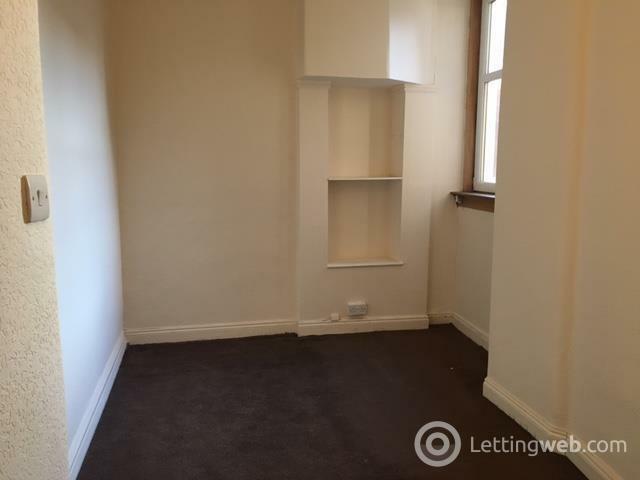 Looking To Rent are pleased to present this second floor flat located on the popular Alexandra Parade, Dennistoun. 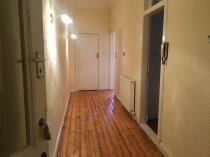 Close to a variety of local amenities and excellent transport links. 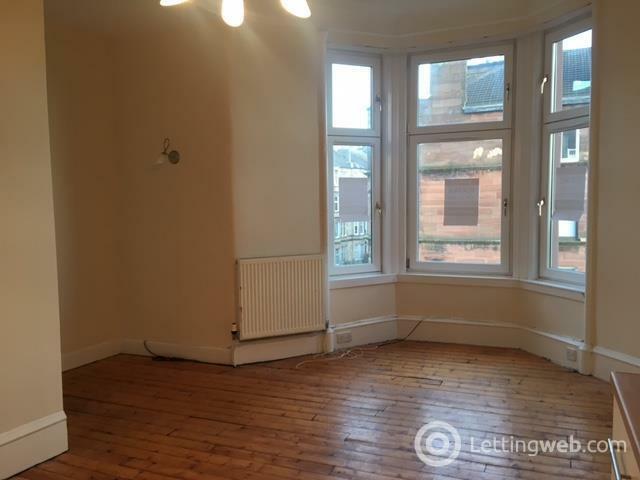 Located on the corner of the bustling Alexandra Parade and close to a wide range of local amenities, this neutrally decorated 2 bedroom flat is now available. Comprising of a large entrance hallway leading on to a bright and airy open plan lounge and kitchen, the property boasts a range of original features including a bay window and original wood flooring. 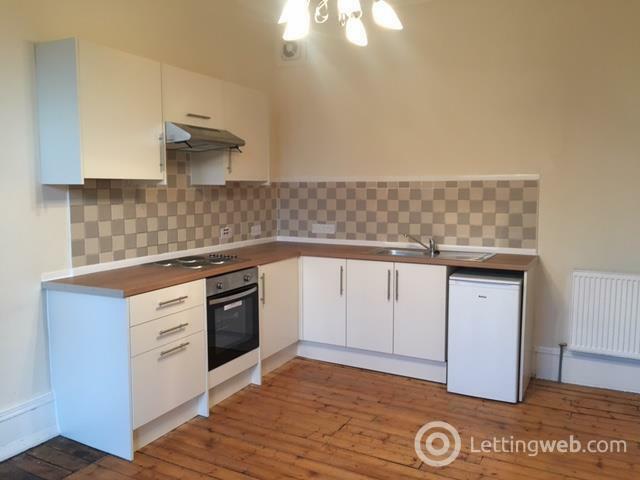 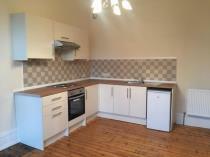 There is a modern fitted kitchen complete with fridge, integrated oven, hob and extractor fan. 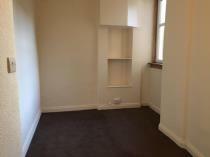 There is a master bedroom, and second internal room which would make an ideal study or guest space. 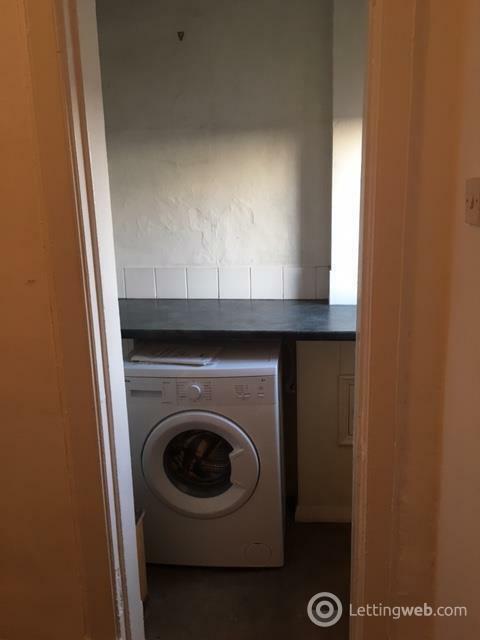 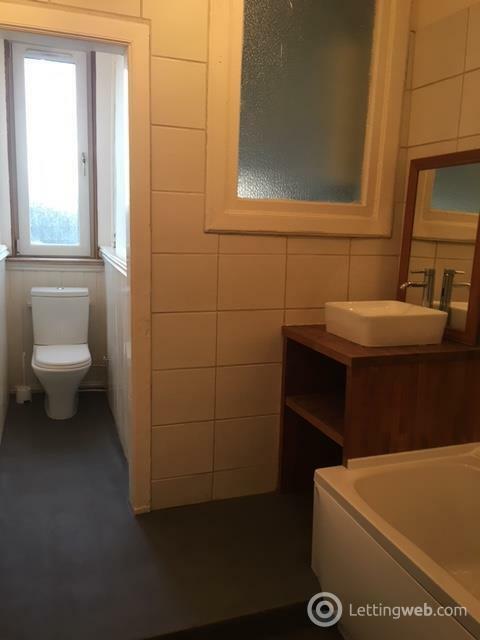 There is a separate utility room with washing machine and the bathroom is spacious and includes a WC, sink and bath with shower. 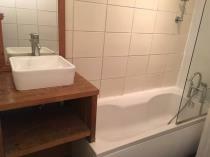 The property is ideal for a young couple with a family or professionals. 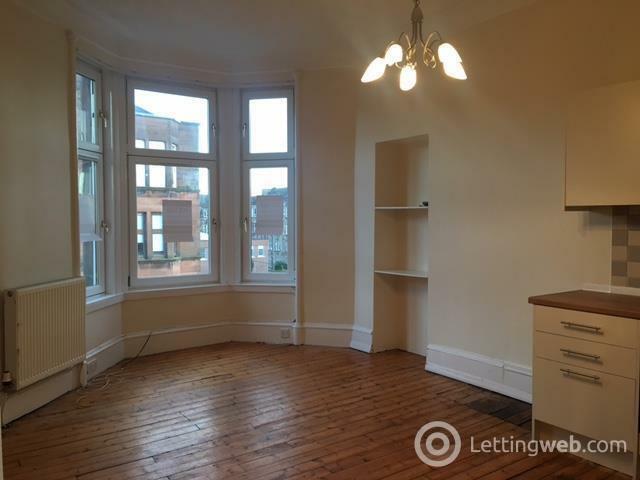 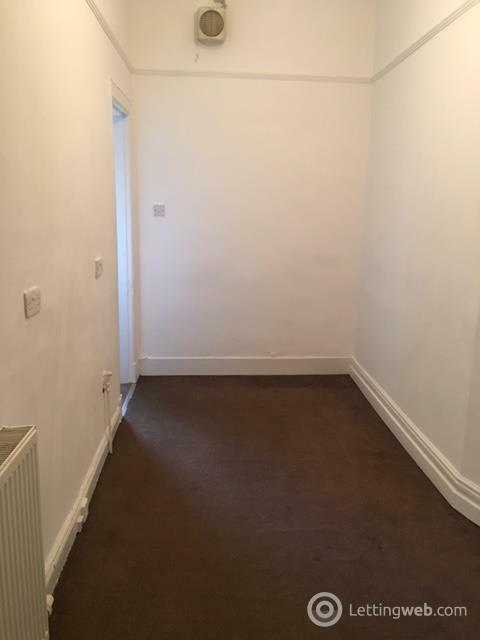 There are excellent bus and train links located close by directly to the city centre and surrounding areas, making the property ideal for commuters.